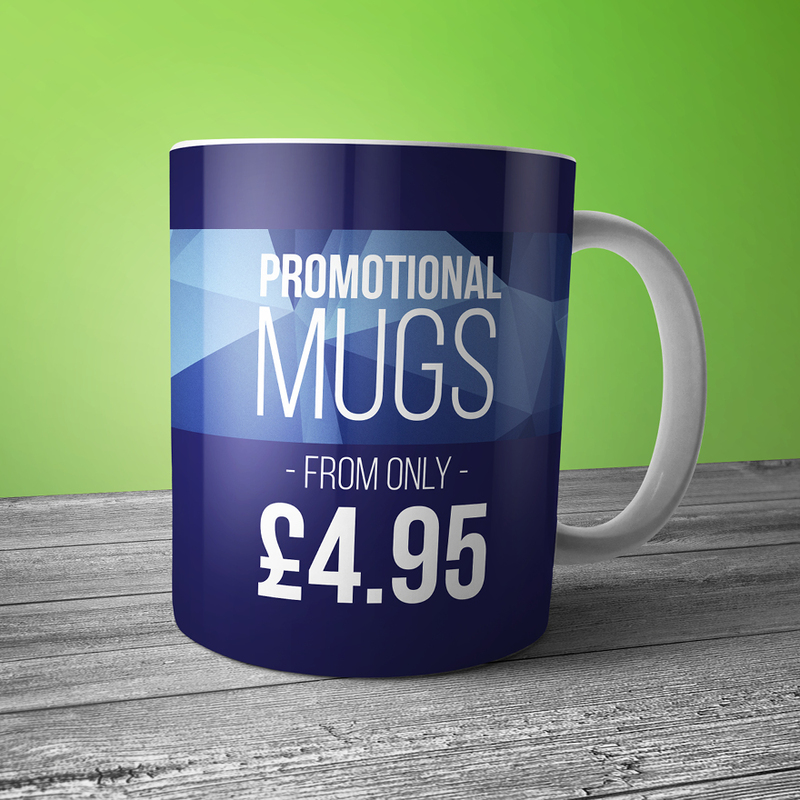 All of our mugs are printed in full colour using a dye sublimation process. Our mugs are all dishwasher and microwave safe. 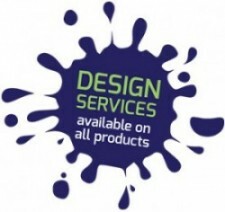 We offer a fast turnaround and can deliver your mugs within 3-4 working days from receiving your artwork. 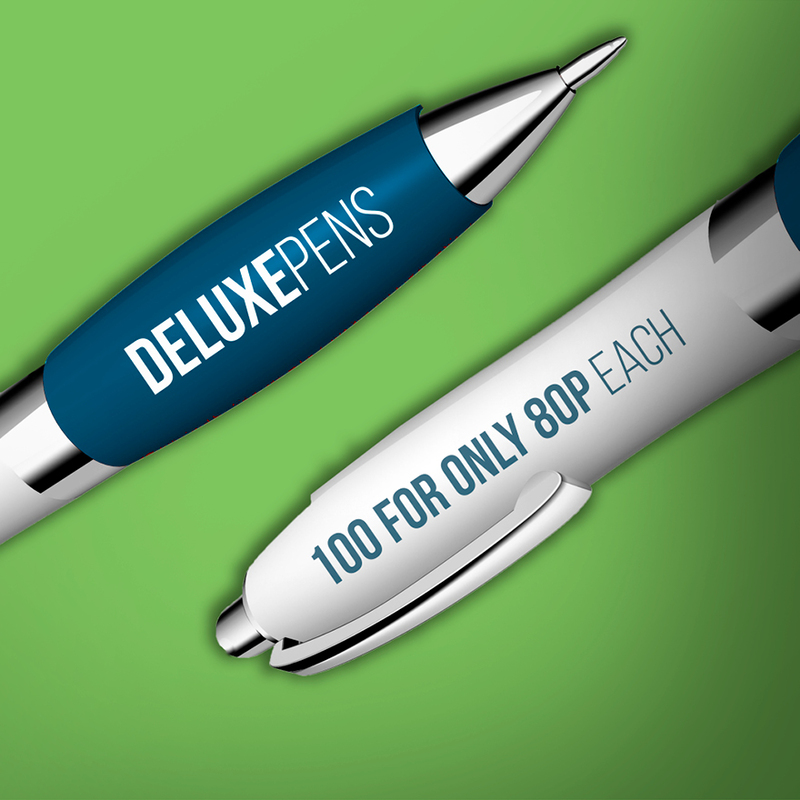 With a choice of different coloured grips and a white barrel, which can be printed with up to 4 colours these pens feel really comfortable in the hand and are very easy to write with. 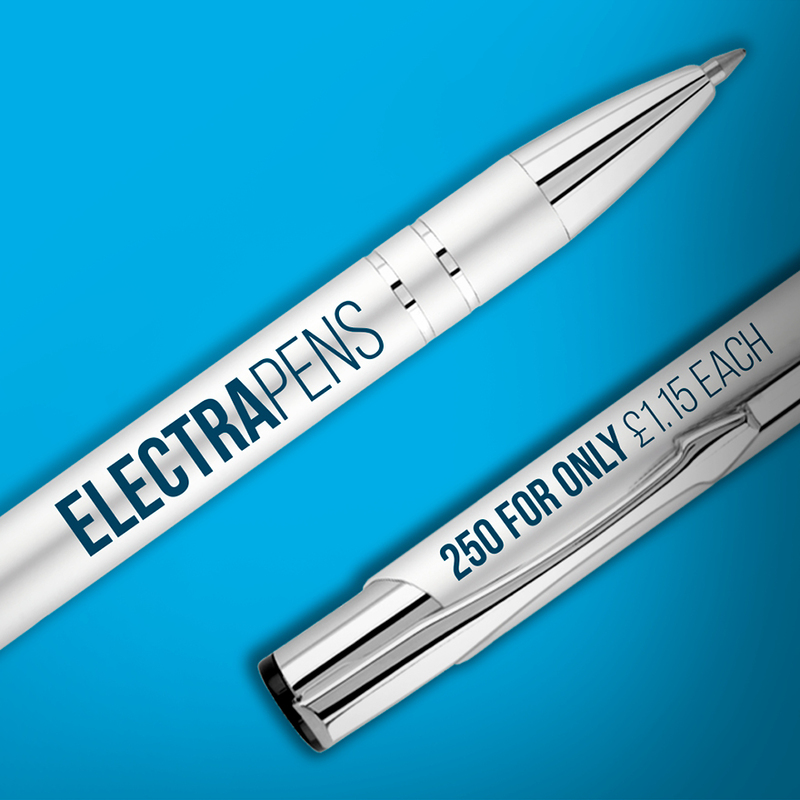 These very stylish, luxury pens certainly look the part! 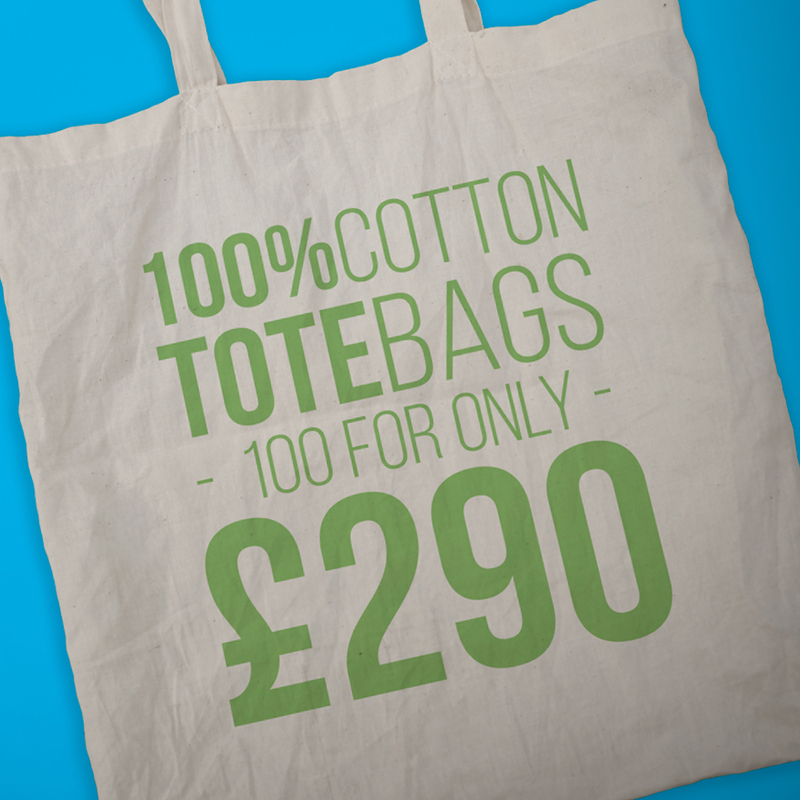 They come in a range of colours and can be either printed or engraved to give a professional finish that is sure to impress.